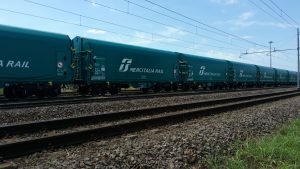 Mercitalia Maintenance was established as a new company of the Polo Mercitalia (FS Italiane Group) specialised in the maintenance and overhaul of freight railcars. 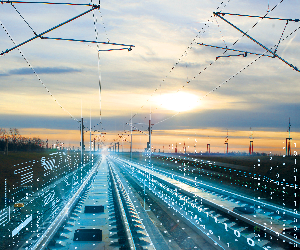 The new company, consisting of Mercitalia Rail and Lucchini RS (Lucchini RS Group), will build and operate at the Milan intermodal shunting yard – near the new terminal that will be built by TerAlp (Polo Mercitalia) – one of the most avant-garde in Europe. 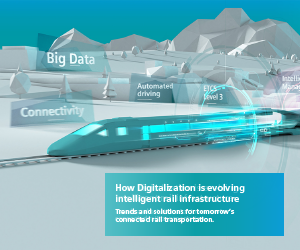 The Mercitalia Maintenance workshop, built and managed by marrying the principles of the industry 4.0, will be highly industrialised and equipped with the latest generation production lines to meet most of the maintenance needs of the Polo Mercitalia railcars and any other customers. Mercitalia Rail and Lucchini RS are leading companies in their respective industrial sectors and possess high technical skills in the management and maintenance of railcars. 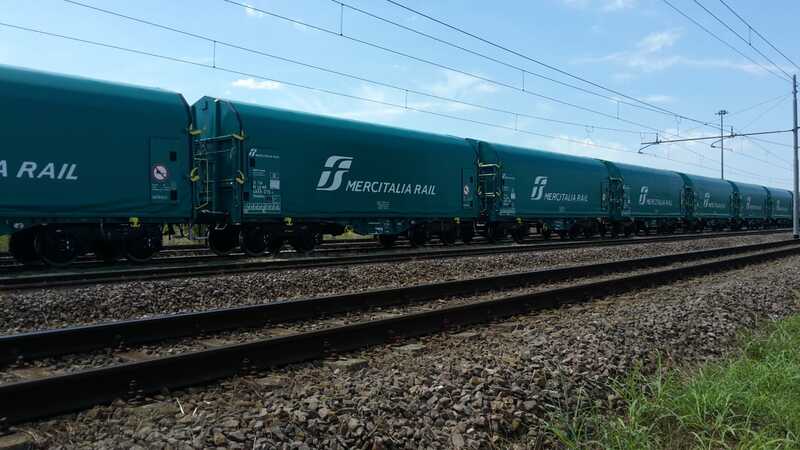 Mercitalia Rail (Polo Mercitalia), with a turnover of EUR 501 million in 2017, is the leading railway company in Italy in the cargo sector and is one of the most important operators in Europe. 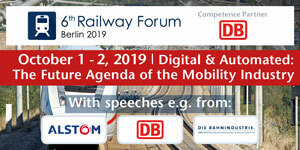 It offers a complete range of solutions for conventional and combined transport, ensuring connections between the main ports, interports, terminals, industrial fittings, throughout the national territory and on the international corridors. The company has an important fleet of specialised wagons (about 15,500) by type of transportable goods. Lucchini RS, with a consolidated turnover of 412 million euros in 2017, specialises in the design , production and sale of wheels, axles and high-end assembly halls, of complex solutions such as digital predictive systems, anti-ballast protection systems and reduction systems noise, as well as related services such as inspection and overhaul of wheelsets, railway carriages and other related components.